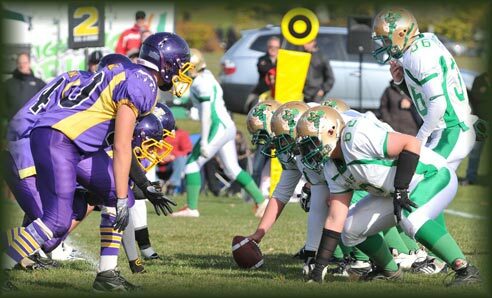 St. Patrick’s High School prides itself in having one of the longest-standing football traditions in the province of Quebec. It is our strong belief that our program represents an important motivational factor in our players’ academic success. As a matter of fact, unlike several public high schools in the region, the success rate of our male student population is equivalent to that of our female’s. The 2018 season happened to be an AMAZING season for the entire program. Our teams fought hard all season long and represented their school with lots of pride. Again, we are very happy with the formula allowing our bantam players to be introduced to football in a safe and secure game environment. The Jamboree like formula allowed our youngest player to learn the basics and did very well in the final Jamboree of the year against the other schools involved. What an amazing season for our junior team who finished first in their league during the regular season with an 6-0 record but unfortunately lost the Finals of their league. Our Senior team had an uphill battle this season winning the first three games of the regular season and losing the last three by less than a touchdown. During this time, the team was decimated by injuries. However, all the injured players came back for the playoffs providing a huge boost and helping in winning both the semi-finals 5-0 and the Regional Finals 8-6. Congratulations to all the players and the coaches. As well, the high-quality coaching staffs – thanks to the implication of former students who are really making a difference—help create the ultimate recipe for success. Excellent job everyone! We must now look straight ahead, and keep going. 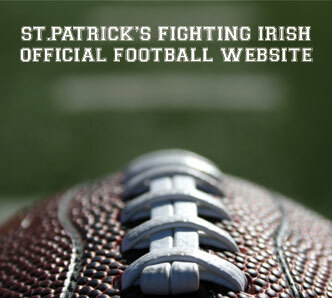 I am taking this opportunity to reiterate my support to the St. Pat’s football program. We have a solid structure in place. Season after season, the Football Parent Committee is doing a fantastic job in supporting our program by putting together many activities and fundraising events within the school’s foundation. Your continued encouragement and commitment are vital to the success of the program. Thank you! Thanks to everyone who dares make a difference in our students’ lives. I believe that football develops values such as team work, effort, perseverance and self-accomplishment. In my experience, this is what makes football so precious in the context of school life. Another football season is going on for St. Pat’s green jerseys and once again, I want to extend my best wishes of success and mainly, of fun to all the team members, including the players, the coaches, the management and the volunteers surrounding St. Pat’s and high school football. If I mention success and pleasure, it is because football must be both a competitive activity and a formation process. Of course, when we compete, we always want to win and this is a fact that grows up along the degree of the sport caliber. However, especially at high school level, sport must mainly be an amusement, a pleasure and an opportunity to create new contacts and make new friends; it must also be a school of human values where we learn to respect his team, his logo, his teammates, his coaches and his opponents. 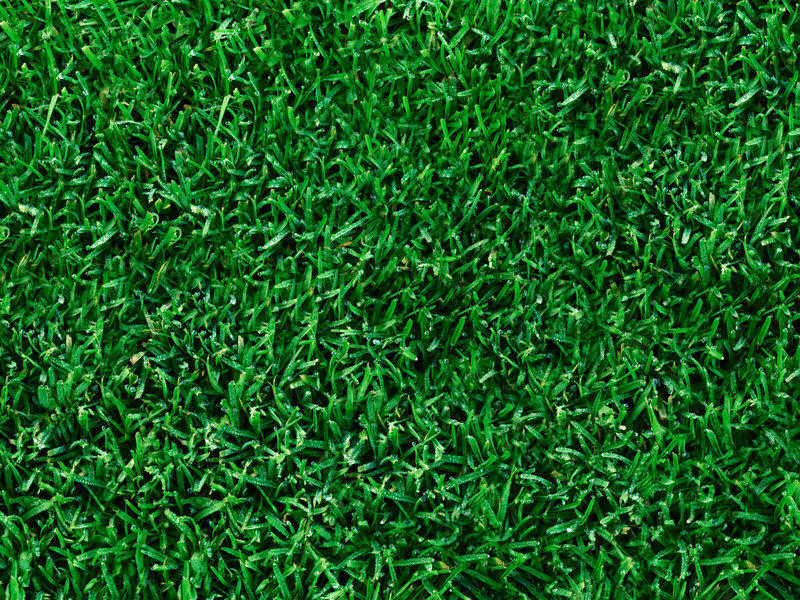 Sport and especially team sport like football is a great school of life and I can assume it myself since it is at St. Pat’s that I have personally started my football career and ever since, I have always been deeply attached to the green jerseys. So my message to every St. Pat’s player is have fun and surpass yourself and if you develop your skills, your athletic capacities and your passion for football, who knows? There might be a University nearby, waiting for you. Have a great football season.